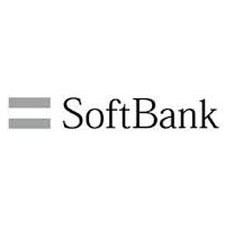 The SoftBank Group not only provides telecommunications services, but also a variety of Internet services worldwide, and has led the information-communication business. The year 2013 marked the start of our full-scale global deployment as we venture further into the US market and enter a new phase. This is another major challenge for the Group, but by working hard and learning from each other we will seek to go all the way and pursue our Corporate Philosophy on an even larger stage. At SoftBank, we're looking to the next thirty years and beyond with a vision for innovation and growth. Since its establishment, the SoftBank Group has consistently operated under the vision of becoming a company contributing to people's happiness and joy, and to the future of the world, not only pursuing the profit of the company.